Although blockchain is still clearly in its early stages of adoption, it is becoming increasingly clear that the technology underpinning Bitcoin and cryptocurrency will ultimately affect the daily lives of all individuals. This sentiment is shared by Joe Duran, the founder and CEO of United Capital, who expressed his confidence in the blossoming technology while speaking to CNBC, explaining that non-tech savvy investors can look at blockchain as being a high-tech immutable library book log, that keeps track of everyone who borrowed a book, and information regarding how long the book was borrowed. 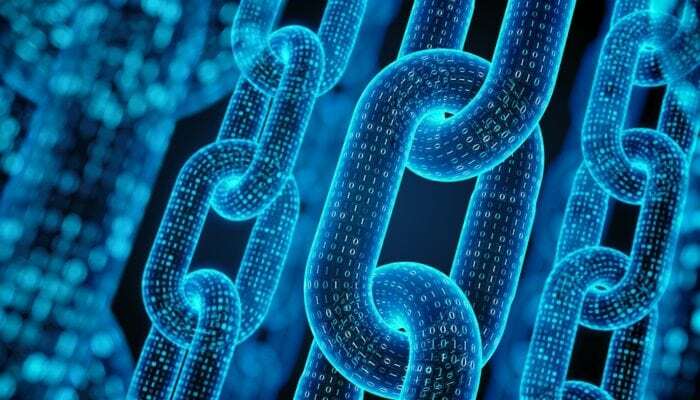 Blockchain is already seeing increased utilization across a broad spectrum of markets, and the charge is undeniably being led by U.S. tech giant, IBM. As previously reported, IBM recently released its blockchain-based Food Trust product, which allows retailers, wholesalers, and suppliers, to track the origins and logistics of perishable food items in order to better verify the freshness of these items. Notable companies signed on the use this blockchain product are Nestle, Kroger, Unilever, and Tyson foods. Will Adoption of Blockchain Affect That of Cryptocurrency? Despite believing that cryptocurrency will be widely adopted in the future, Duran explained that he believes that cryptocurrency as we know it today may not be widely adopted, with governments and central banks offering digital versions of fiat currencies, like a digital USD or a digital Yuan. “There will be a U.S. dollar crypto; there will be a Chinese yuan crypto. It will just be exactly what we know today, but in a digital version that gives governments the ability to oversee where the money is going,” he said. That being said, Duran believes that digital currency won’t be hoarded as an investment asset, but as a utility to pay for daily purchases and things like rent and utility bills. The main question surrounding Duran’s thoughts on the issuance of digital fiat currencies from governments is whether or not citizens will prefer those to decentralized digital currencies, that are free from the risks that are incurred when utilizing a state-backed currency. An example of this can be seen in Venezuela, where citizens are turning to privately developed cryptocurrencies, like Dash and Bitcoin, to conduct transactions, rather than using the country’s state-issued cryptocurrency, the Petro.